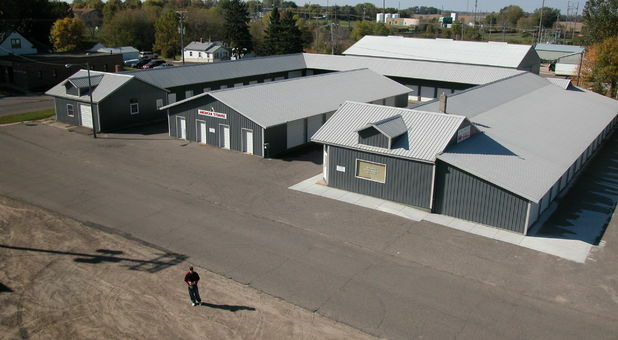 If you’re looking for quality self storage options in Maple Lake, MN, you’re in luck! 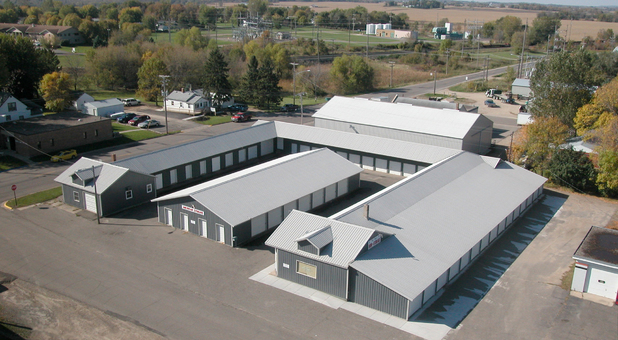 American Mini Storage has everything you need in a convenient location. 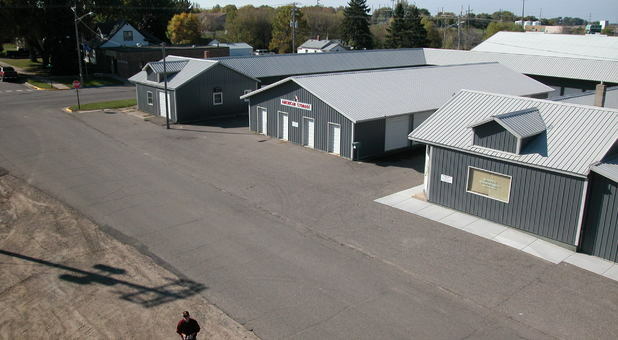 Our facility is located at 27 Maple Ave N right across from Maple Lake City Hall and near Maple Lake Library. We’re just a short drive from the surrounding communities of Annandale, Buffalo, and Silver Creek. Reserve your unit today! When you’re ready to simplify your life with self storage, let American Mini Storage be your solution! 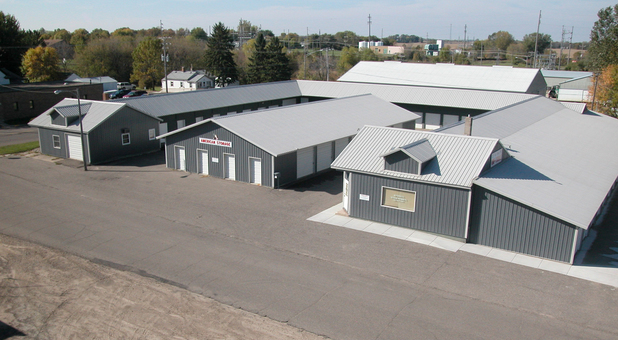 Our facility makes storage easy for you, and we provide our dependable storage at some of the most competitive prices in the area. Our facility offers you access to your storage unit 24 hours a day, making your storage experience fit your personal schedule. You’ll never have to accommodate us; we accommodate you! And, with drive-up access to your storage unit, moving in will be as easy as pie. Contact us today and we’ll help you reserve the perfect storage unit for you!